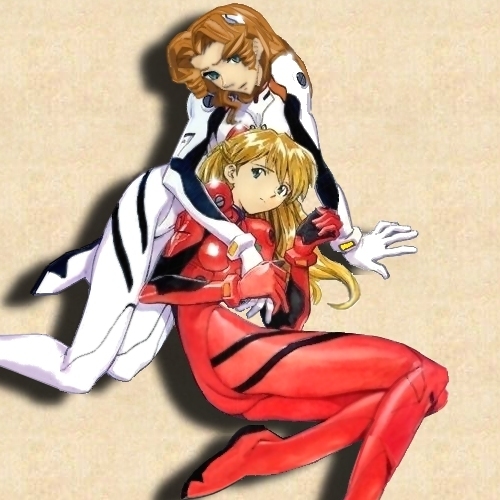 Shinseiki Evangelion is copyrighted by Studio GAINAX. Shoujo Kakumei Utena is copyrighted by the Be-Papas. All rights and trademarks to the characters and story belong to these organizations. This version of the events is copyrighted by Dark Kingdom Productions. No profit was made in the creation of this story, and the use of Evangelion and Utena setting and characters is in no way a challenge to those organizations.